Tepoe’s Blues song “I Ain’t Gettin’ Up This Morning” in Indie 365 Radio’s Top 30 for week 33. Tepoe’s new country single “Mr. Nashville Man” in 365 Indie Radio’s Top 30 for week 32. Tepoe’s country single “Mr. Nashvile Man” will be featured again this Sunday Aug. 12th, on WIG WAM Radio’s “BANDwagon Country Special” radio show 10:30pm UK, then 9:00pm EST in US/Canada. Tepoe’s version of Neil Young’s classic song “Heart of Gold” in Rock Invasion Radio’s Top 30 for week 31. Tepoe’s Folk Rock song “Mr. Stagelight” in 216 Cleveland’s Top 20 for week 31. Tepoe’s new country single “Mr. 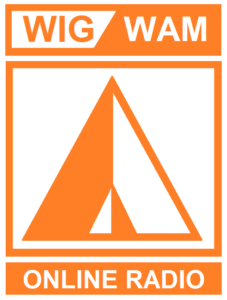 Nashvile Man” will be featured again this Sunday Aug. 5th, on WIG WAM Radio’s “BANDwagon Country Special” radio show 8:30pm UK, then 10:00pm EST in US/Canada. Tepoe’s version of Tom Petty’s “Breakdown” in 365 Ultimate Radio’s Top 30 for week 30. 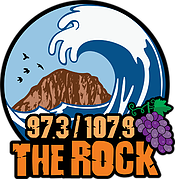 Tepoe’s music can now be heard on 97.3 FM and 107.9 FM THE ROCK of Morro Bay, and Paso Robles California’s regular rotation. These stations can also be streamed live online! Tepoe’s soft rock song “Our Love” in 365 Xtreme Radio’s Top 30 for week 30.